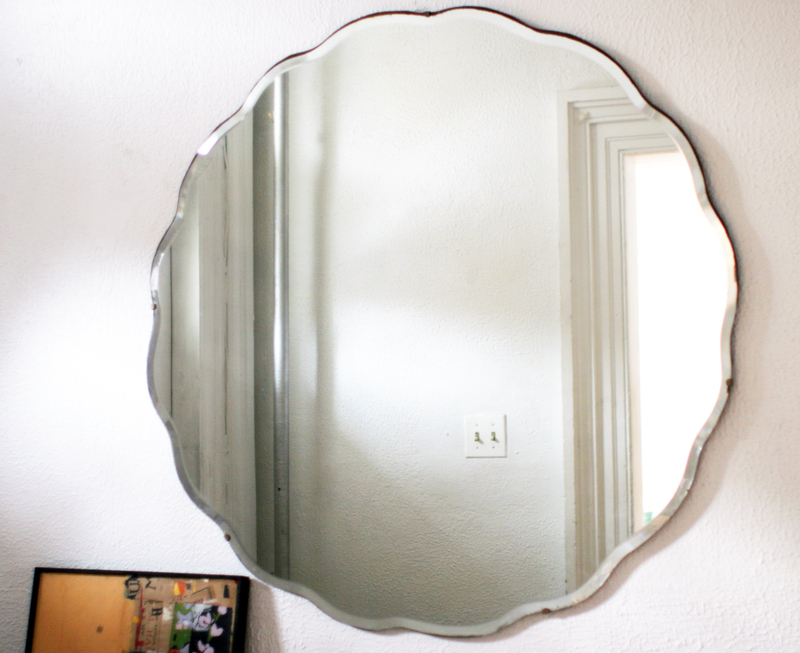 *White Vinegar – Nothing gets windows, mirrors, or picture glass more sparkling. 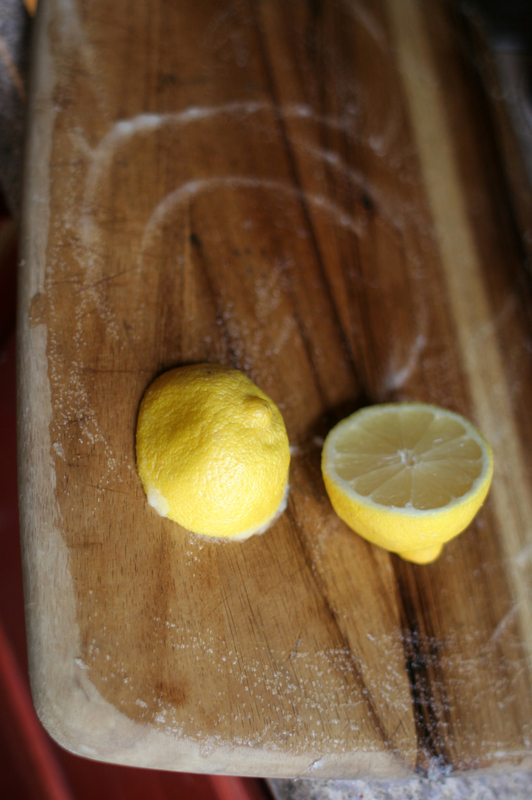 Fill up a spray bottle with straight white vinegar (the cheaper the better). Spray, wipe with a soft cloth and voila! 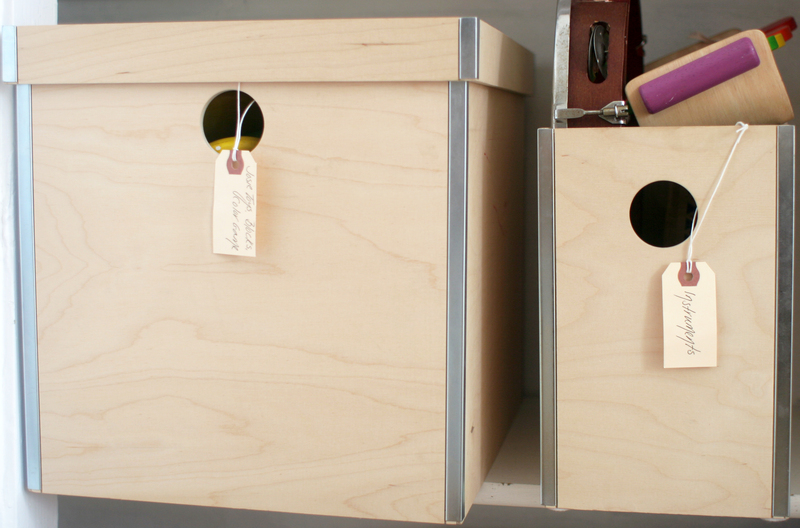 The smell disappears as soon as the vinegar evaporates, so you don’t need to worry about your space smelling like a pickle factory. Old clean cloth diapers are my favorite cloths for window washing. 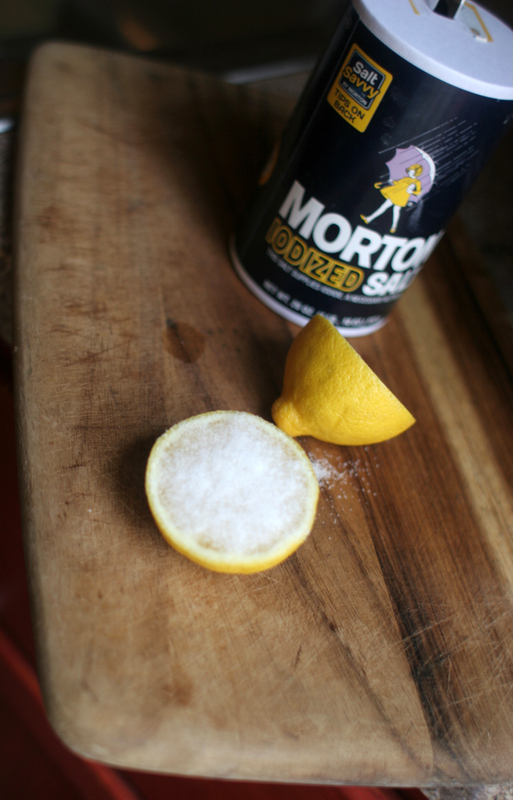 *Baking Soda – Make a paste with water, or mix with your favorite liquid cleaner, rub on bathtubs, tiles and chrome faucets and rinse with water. The grit removes soap scum and bathtub rings and leaves tile shiny. My favorite liquid multi-purpose cleaner is Charlie’s Soap. It “Cleans Everything From False Teeth to Diesel Engines” and they aren’t kidding. 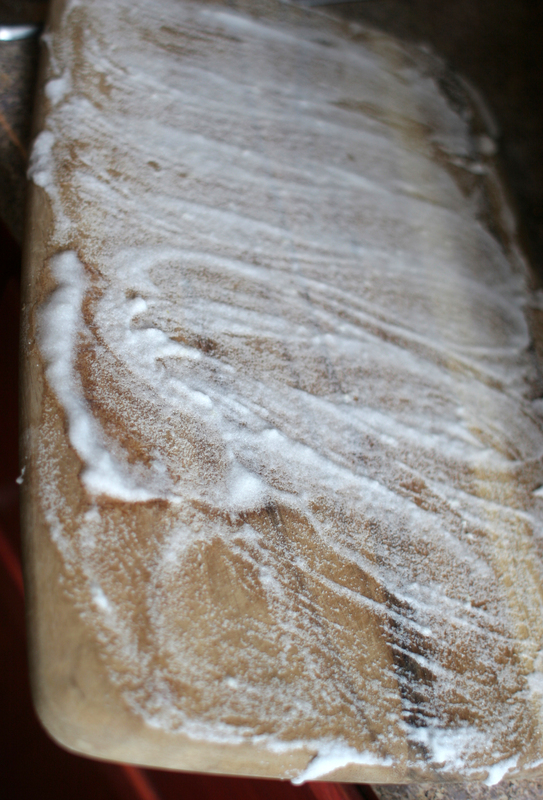 *Baby Oil – Unscented mineral oil works magic on our vintage wood furniture. Squirt a bit on a rag, wipe over the wood and let it sit for ten minutes. 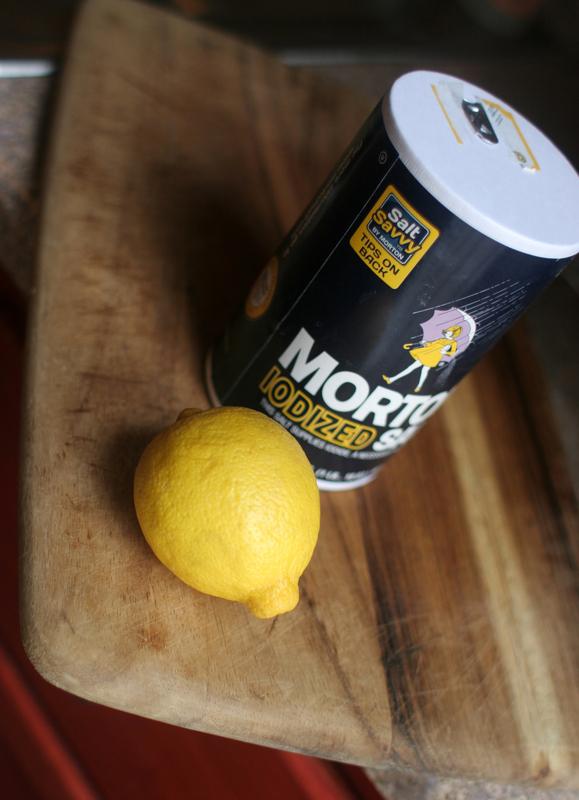 Wipe off excess oil and polish with a soft cloth. 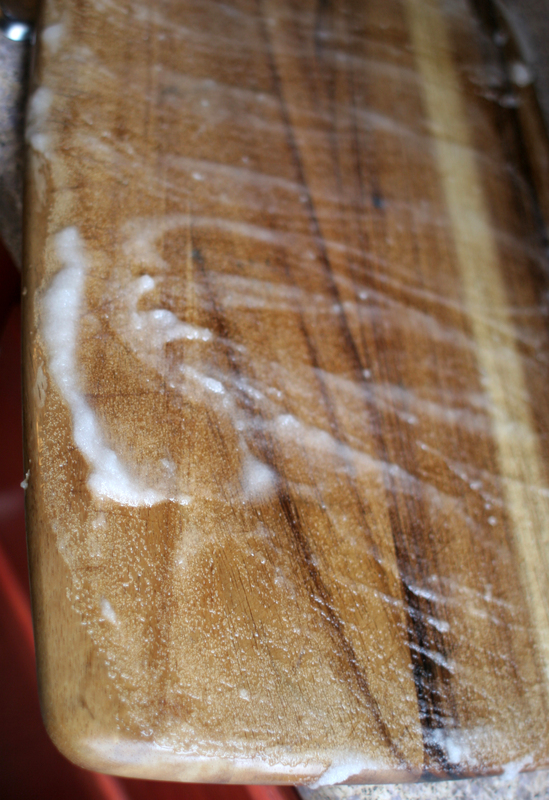 The oil helps hide the scratches left by little hands and toys and evens out any discoloration in the wood. Be sure to test in an inconspicuous spot if you are worried about darkening. *Miele Vaccuum – I am in love with our vacuum. Chris and I both had our own Miele when we moved in together and neither of us would give up our model so now we technically have two. Mieles are quiet, super-powerful, easy to use and not ugly (an important count in my book). I have never used a better vacuum in my life and it is worth the price. I promise. 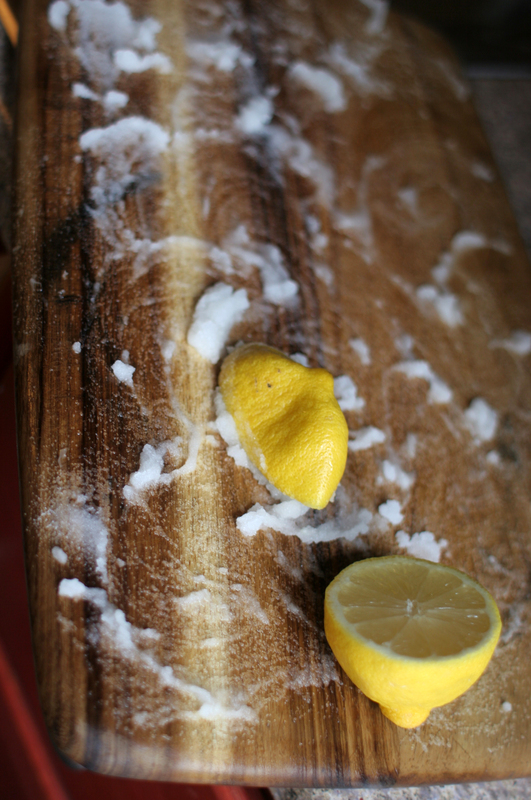 *These are our everyday favorite cleaning for everyday messes. In a burst of spring cleaning we are opening windows, airing out winter quilts and organizing a stoop sale for the weekend. I love getting rid of stuff we don’t need and passing it to someone else who does. Very satisfying. 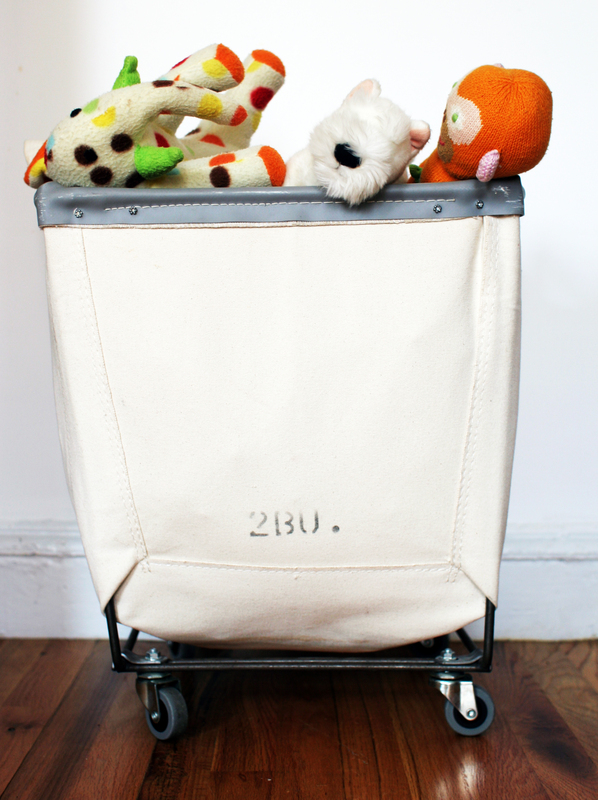 This storage cart from Steele Canvas is my favorite toy organizer for the things we can’t part with. 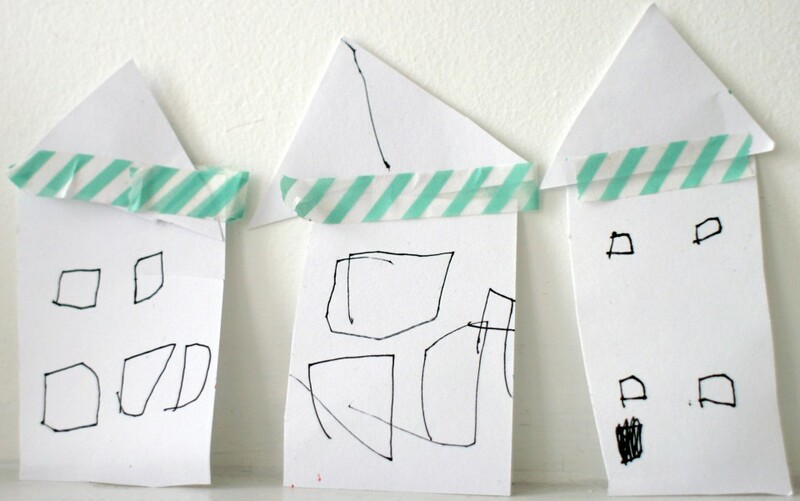 It is perfect for kids to throw toys into and easily moves when you want to rearrange a room. 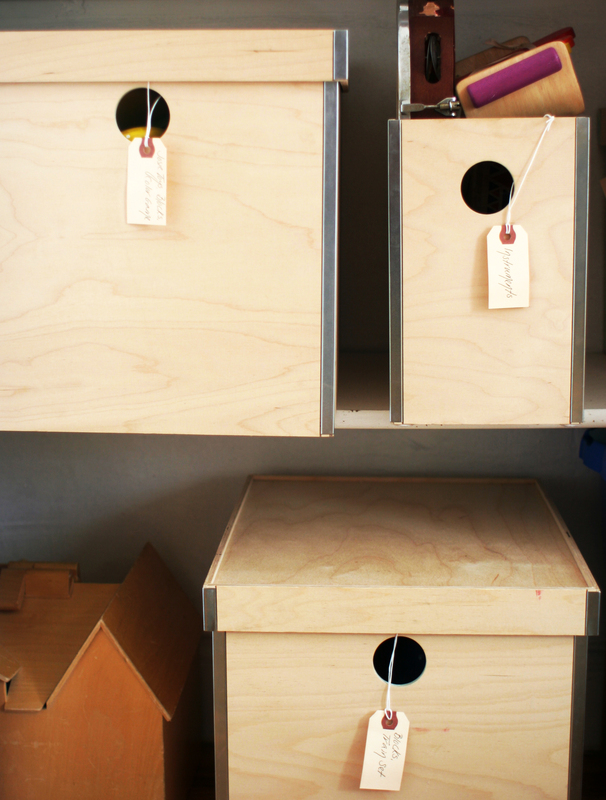 I love Steel Canvas’s minimal industrial look and the uses are endless: laundry, firewood, pet food, yarn and craft storage…Their products are made for the commercial industry so they can survive your children.